Hey friends!! 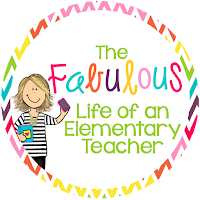 It's Lacey from The Fabulous Life of an Elementary Teacher, and I'm here to talk about my favorite season ever: FALL!! 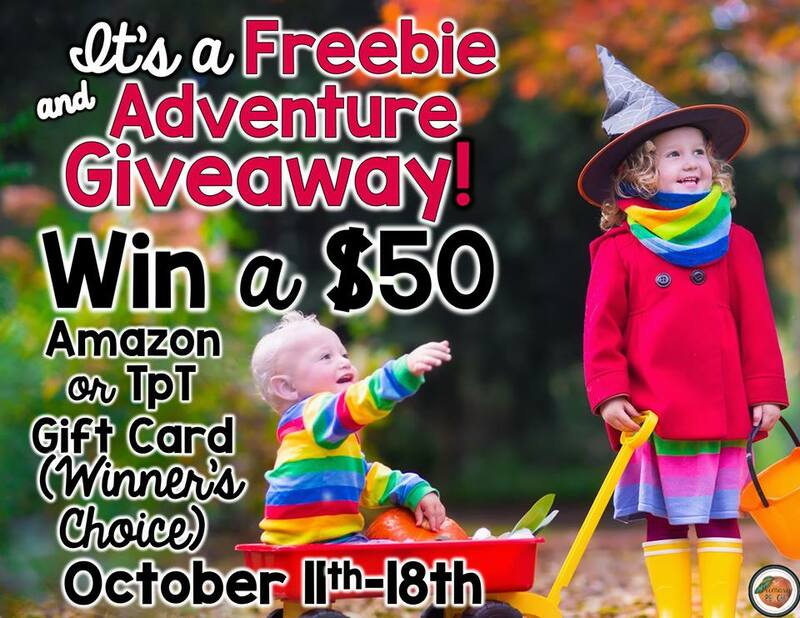 Keep reading for a freebie, AND to enter for a chance to win $50!! 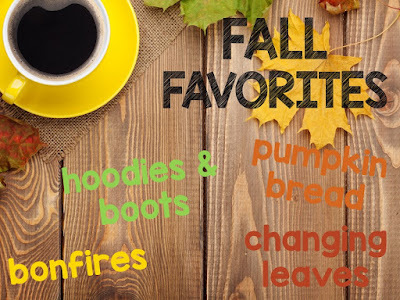 I love every single thing about fall...from the weather, to the changing leaves, to the festivals...I love it all! 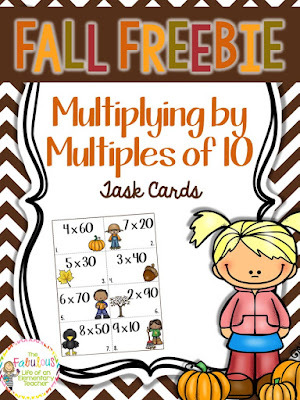 Now for your FREEBIE! These task cards are perfect for practicing multiplying by multiples of 10! 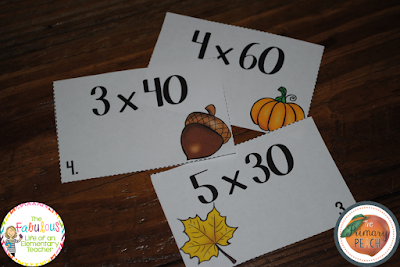 I love task cards - I use them in small group, for fast finishers, as a whole group game, and even in math centers! 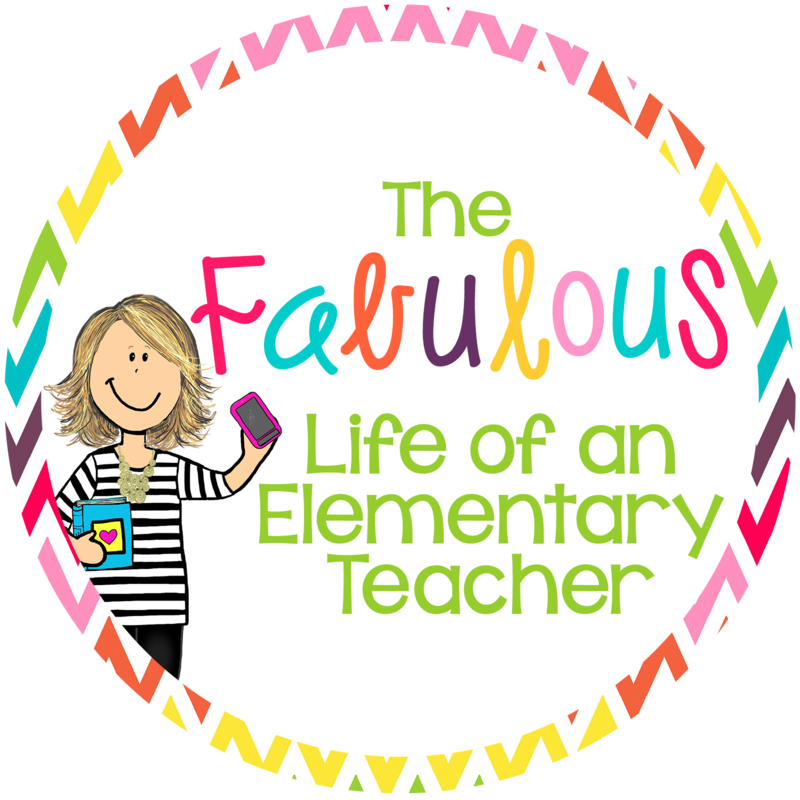 This set is available in color OR black & white...just click on the picture to head over to download! 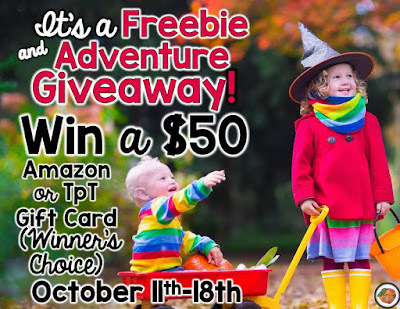 Now that you've snatched up your freebie, it's time to enter for a chance to win a $50 gift card from either Amazon OR Teachers Pay Teachers - winner's choice!